In a word – stunning! Corales Golf Club, located at Puntacana Resort and Club, is an 18-hole, Tom Fazio-designed course that makes the most of the tropical landscape. 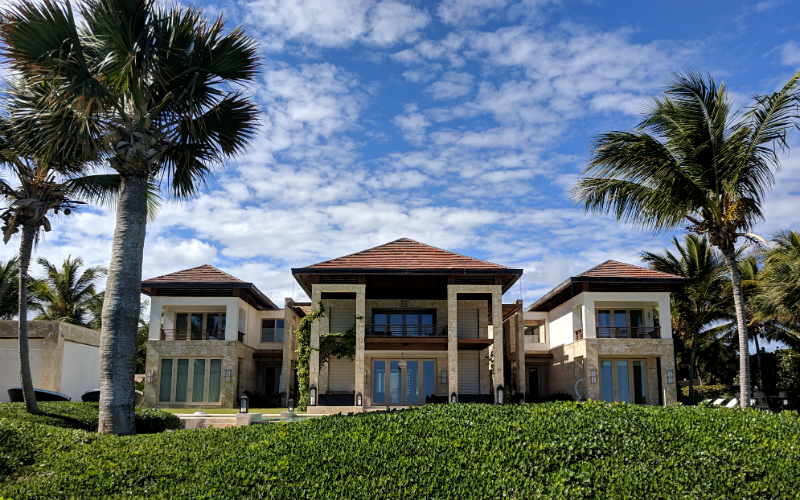 Included are six sprawling oceanfront holes that feature inspirational views of coral cliffs and the sapphire Caribbean Sea, while the remainder of the meticulously landscaped course meanders around small lakes, quarries, and lush greenery. 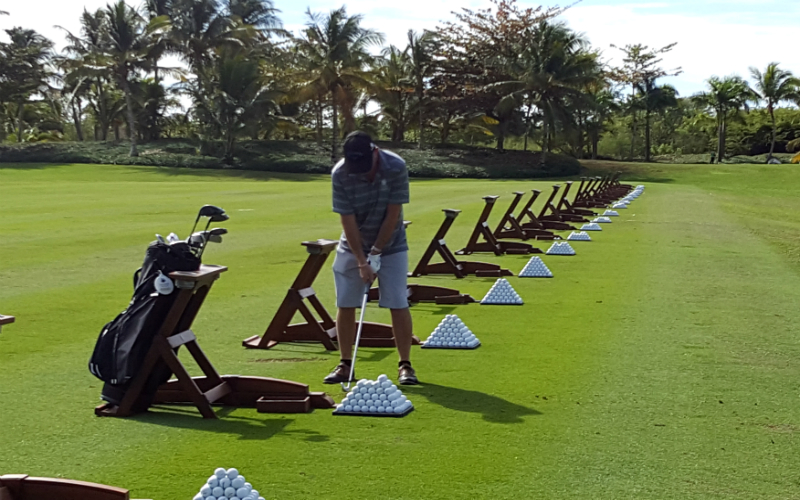 There’s no doubt this upscale facility ranks among the very best in the Dominican Republic and is one of the world’s most outstanding golf experiences. We found the course to be well set-up and challenging, with something for virtually every skill level. 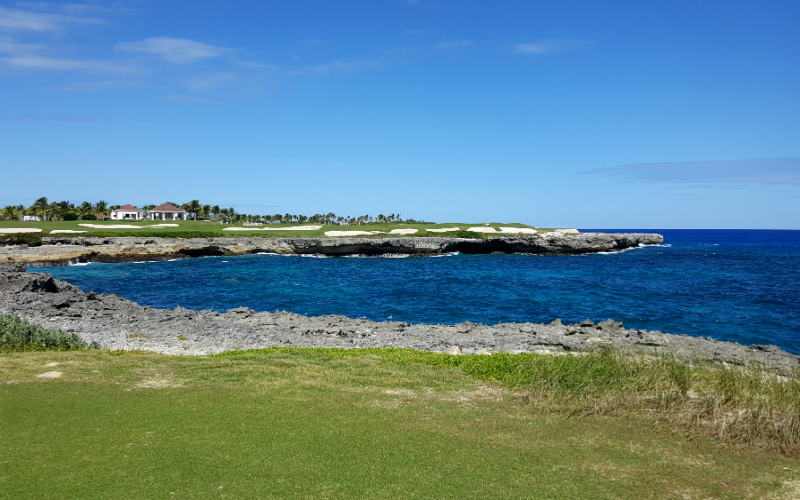 These impressive greens were fast and some of the truest we’ve ever played, so it’s understandable the PGA’s Fed Ex Cup would include Corales in their schedule (as they do annually, with this year’s event scheduled for March 25 – 31, 2019). If you’re in Punta Cana that week, be sure to check it out. Teeing off takes longer here simply because of the hypnotizing views, especially of the oceanfront holes. 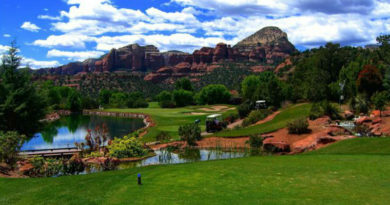 But that’s okay because you don’t want to rush your way around, it’s so beautiful you’ll want to soak it all in, particularly when you reach the final 3 holes of Devil’s Elbow. 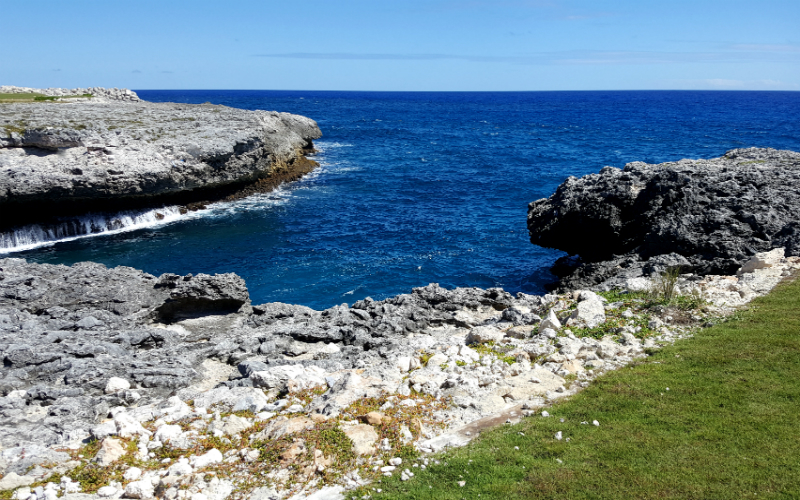 For an extraordinary finish, the 18th hole offers a memorable challenge by playing across the Bay of Corales, where thundering ocean waves crash against the cliffs and spray high into the air. The waters are so intensely blue they almost look photoshopped. Also of interest are the club members’ privately owned villas and mansions that dot the landscape, some of which line the quarry, some of which sit oceanfront. 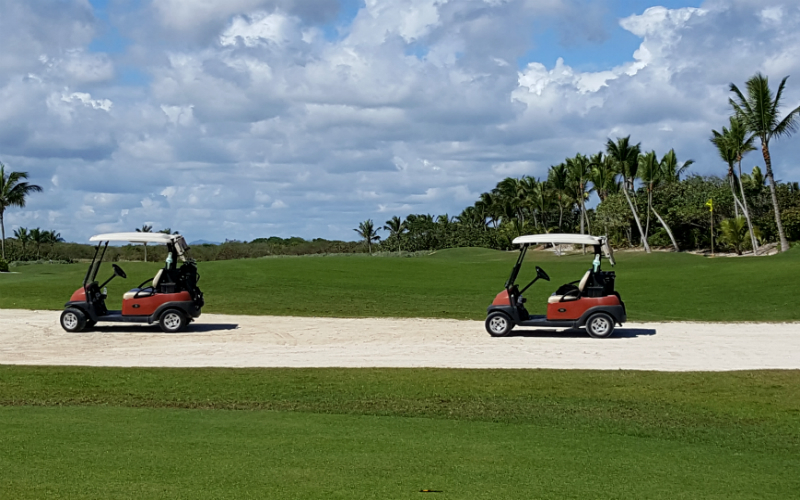 They are every bit as jaw-dropping as the course itself and help to cement the fact that Puntacana Resort is an upscale community. 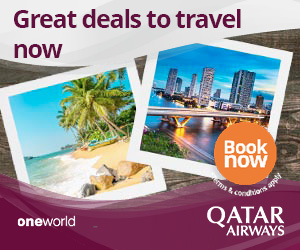 It’s made up of two golf courses – Corales and La Cana, two luxury resorts – Tortuga Bay and The Westin, and also includes The Four Points Hotel by Sheraton. 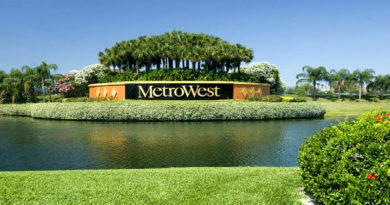 There are also some rental properties available onsite. Surprisingly, the resort owns Punta Cana’s International Airport, which is just a stone’s throw away, so designers have routed the private terminal to lead conveniently straight into Corales. 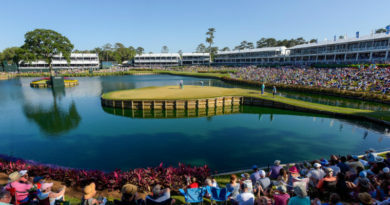 But don’t worry about excessive noise and distractions from inbound and outbound flights spoiling your game, because jets are purposely routed to avoid the golf course. The club amenities are top notch and deserve special mention, with the Pro Shop being well stocked and quite reasonable with their prices. 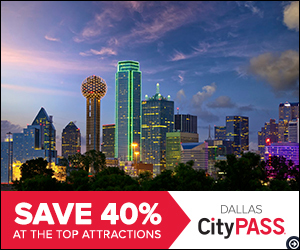 The Driving Range and Practice Putting Green are superbly kept and well laid out, and the golf carts provide a noticeably smooth ride and come complete with bottled water in an ice-filled cooler. A beverage cart continually circles the course, and the staff is friendly, competent and accommodating. We’d like to give a special shout out to Andres, who proved to be a highly proficient and jovial caddy that made the experience even more enjoyable. Finally, the open-air grill and Nineteenth Hole Bar, located adjacent to the Clubhouse, offers relaxing Caribbean views to end your game. Although the menu is limited, the food is very good. Somehow they even manage to make a noteworthy basket of hot dog and fries. And if you’re lucky, as we were, you might spot a pod of whales frolicking just off the coast. It truly was the icing on the cake. 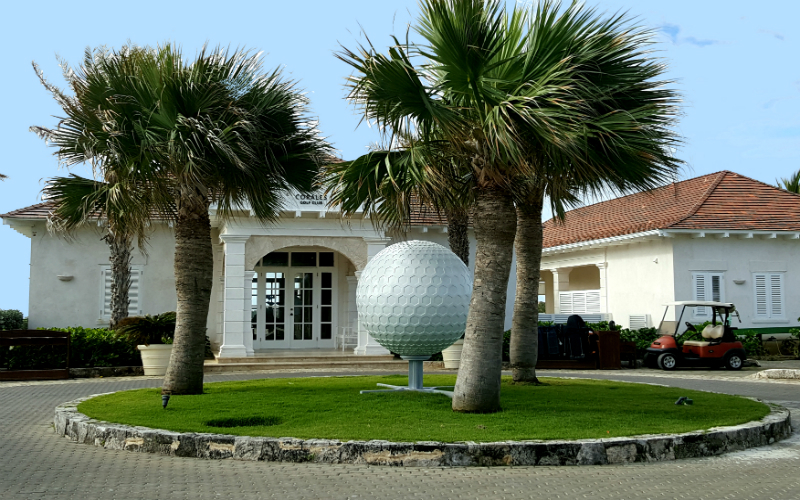 The Corales Golf Club embraces members and guests, as well as guests of the onsite resorts. They also offer rounds to visitors located at external hotels; however, with a target total of 9000 rounds of golf played per year at this course, it’s wise to book in advance. Green fees run between $200 – $400 (USD, taxes included) depending on the time of year and the selected time of day you wish to visit. Caddies are mandatory. 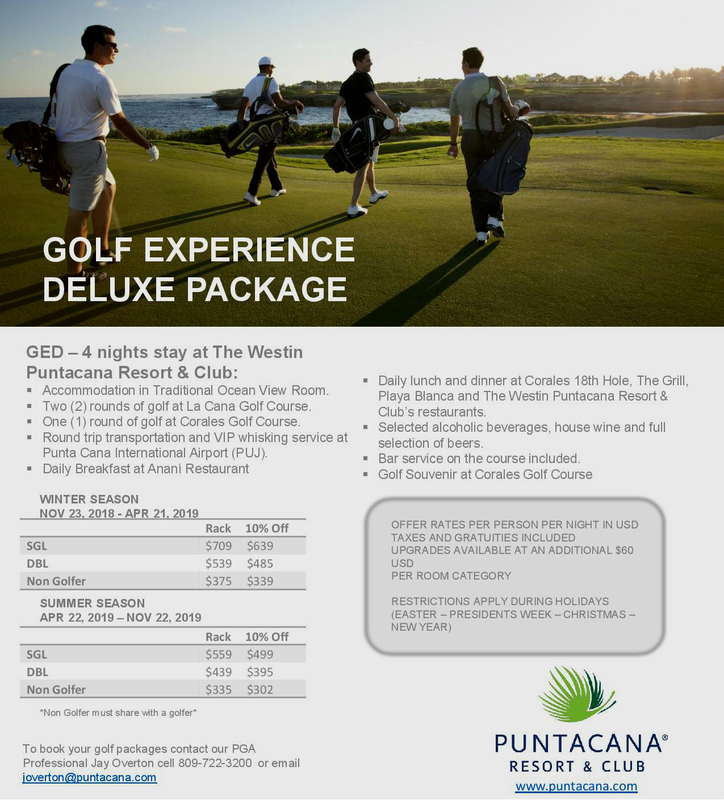 Included below is a 4-night Golf Package offered by Corales, including accommodations at The Westin Punta Cana and some meals. If you wish to view 5 and 7-night Golf Packages, please do not hesitate to contact us. 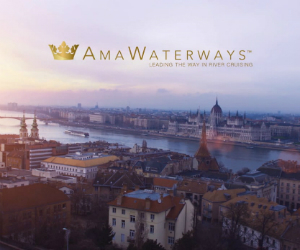 If all this hasn’t inspired you to go, just take a look at our video below. All Photos and Video belong to Go GlobeHopper/ Go ClubHopper. Please Do Not copy or share without Credit and Link Back. Thank you.